Throughout the year, both Mercy’s Yearbook staff, Lore, and Newspaper staff, Newsprint, have worked extremely hard on their publications. 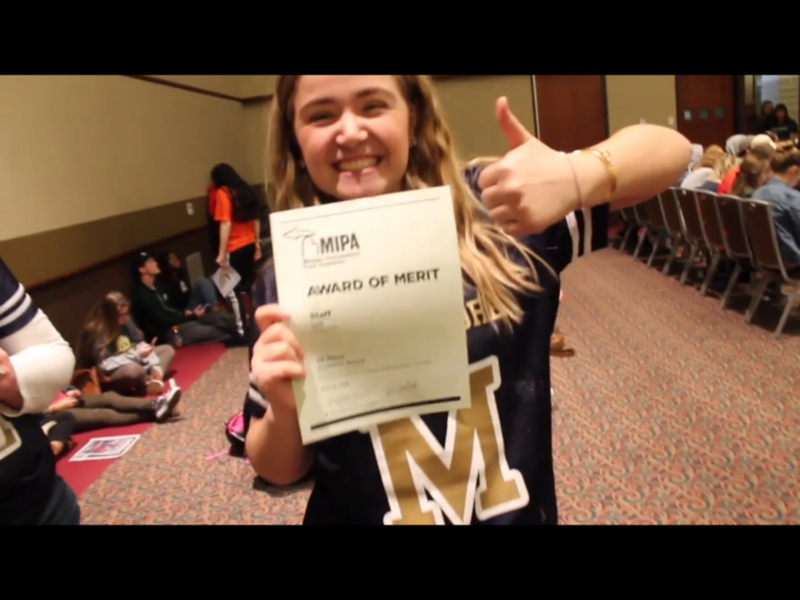 They were awarded for all their hard work at the Michigan Interscholastic Press Association (MIPA) awards on April 23. Check out this video to see the day of the awards and a full list of the awards that members of each staff won!